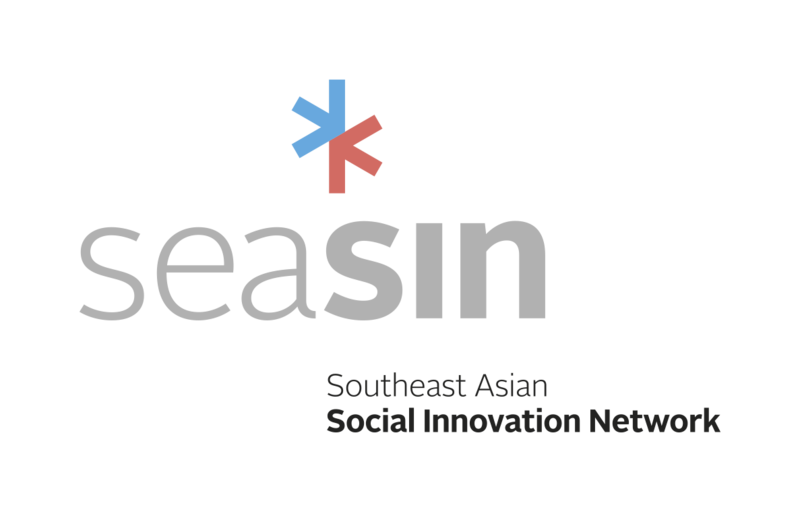 The first Southeast Asian Social Innovation Network Conference is going to be held in Kuala Lumpur, Malaysia on 8th and 9th October 2018. 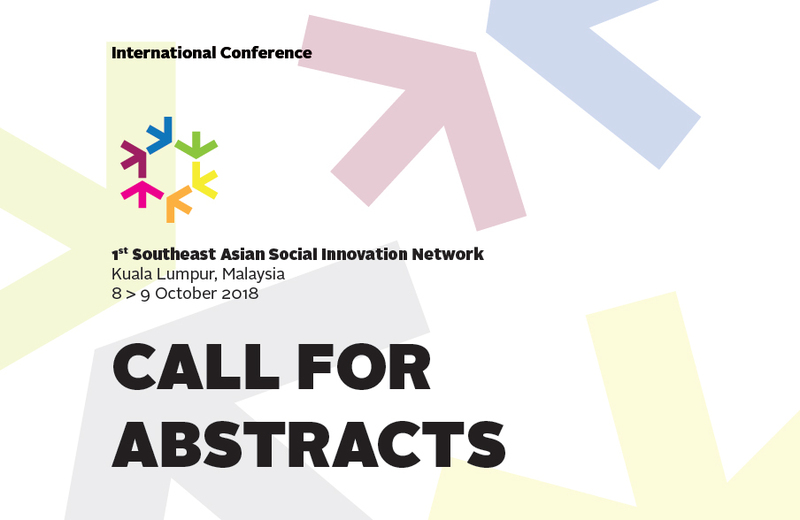 For this conference, now we open the call for abstracts to all social innovation researchers and practitioners. The abstract should be the word count between 100 and 200 in the form of word document, font Time New Roman 12. 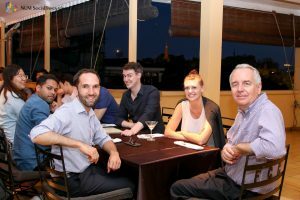 Abstracts may include: research results, case studies and/or presentations based on experiences gained through practice and decision-making in social innovation or any other form of proposal. 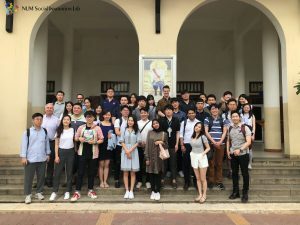 Successful applicants will be invited to write an extended abstract (max.1000 words) to be presented at one of the main sessions of the conference in the form of a power point presentations. 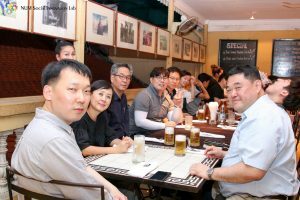 They may also be invited to contribute to a book of proceedings from the conference. All other applicants may have the opportunity to present their abstracts in the form of a poster session. 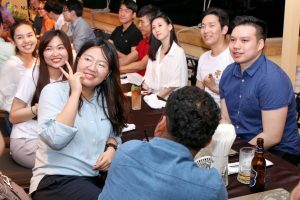 All applicants will be invited to join the network of SEASIN. 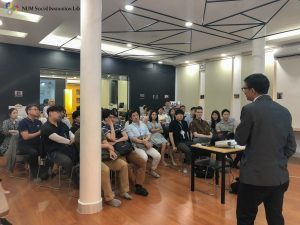 UM Social Innovation Lab hosted a study trip of full-time MBA Program class at the SKK Graduate School of Business (GSB), South Korea. 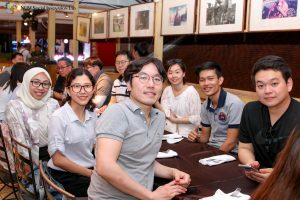 The MBA group consists students from 13 countries: Canada, China, India, Indonesia, Kazakhstan, Kyrgyzstan, Switzerland, Taiwan, Thailand, the Philippines, UK, US, and South Korea. 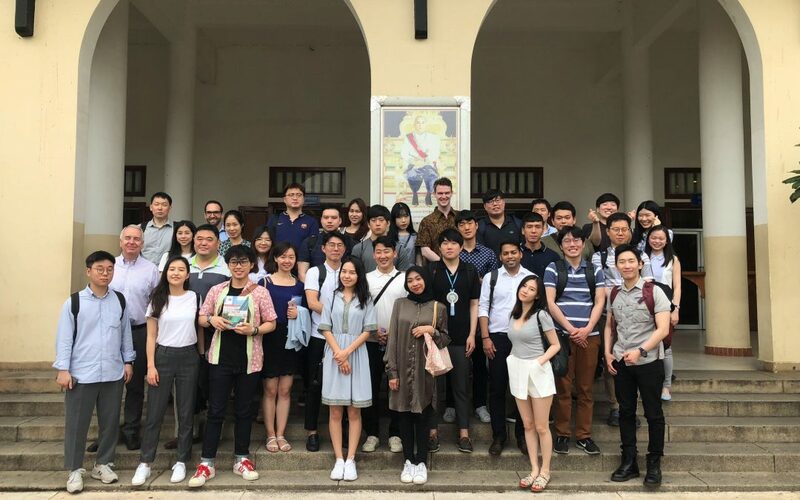 The SKK MBA global field trip is to provide students the experience of business strategies in a fast developing economy and its differences from other developed economies.